(PN G153AM) contains the following parts from the following name brand manufacturers. 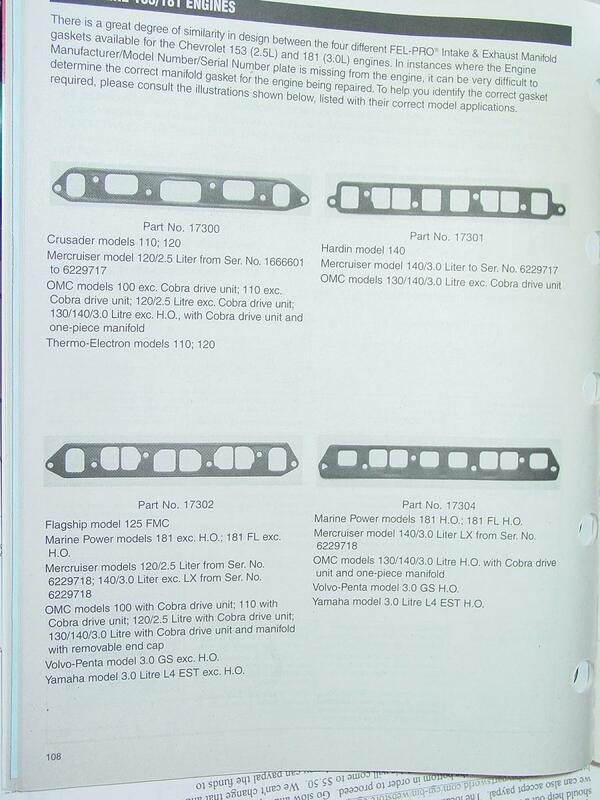 Note 1 - Please click on the link below to view the manifold gaskets available for these engines. When ordering, please indicate what part number matches your old gasket or manifold for us to include with your order.